This is a compelling, eye-opening portrait of two communities in Philadelphia with drastically different economic resources. Over the course of their 10-year investigation, the authors of this important new work came to understand that this disparity between affluence and poverty has created a knowledge gap―far more important than mere achievement scores―with serious implications for students’ economic prosperity and social mobility. At the heart of this knowledge gap is the limited ability of students from poor communities to develop information capital. This moving book takes you into the communities in question to meet the students and their families, and by doing so provides powerful insights into the role that literacy can play in giving low-income students a fighting chance. 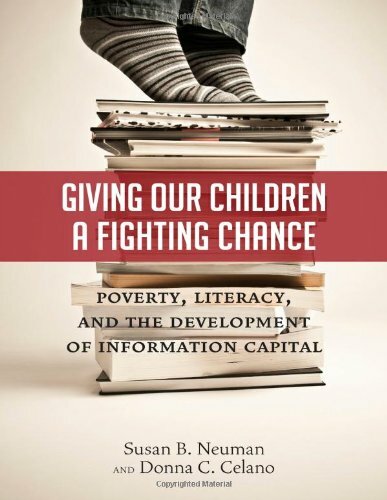 Important reading for a wide audience of educators, policymakers, school reformers, and community activists, Giving Our Children a Fighting Chance: Documents how inequalities begin early and are reinforced by geographic concentration. Compares community libraries to see how print is used in each neighborhood and how children develop as young readers. Looks at patterns that create radical differences in experiences and attitudes toward learning prior to entering school. Explores the function of technology as a tool that exacerbates the divide between affluent students and those with limited access to information. 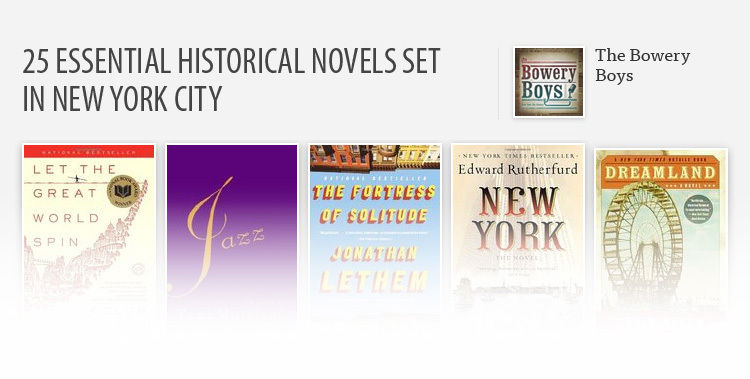 Provides a comprehensive analysis of community literacy, documenting the transformation of media habits from books to computers. Concludes with a look inside schools to answer questions about what schools can do to overcome this complex, unequal playing field.